The survey compared the typical costs for two people. These include a four-star hotel for three nights, lunch each day, a taxi to and from dinner each day, plus the cost of dinner itself. Mumbai has been ranked the most expensive among nine key Indian cities for the third consecutive year, while Chandigarh bagged the best value destination for a city break in a survey released on Monday. TripIndex Cities an annual survey by TripAdvisor, a travel portal, compared the cost of a three-night break during the summer travel months of June to August. The survey conducted in Delhi, Mumbai, Bangalore, Chennai, Pune, Hyderabad, Jaipur, Kolkata and Chandigarh took into account typical costs for two people. These include a four-star hotel for three nights, lunch each day, a taxi to and from dinner each day, plus the cost of dinner itself. 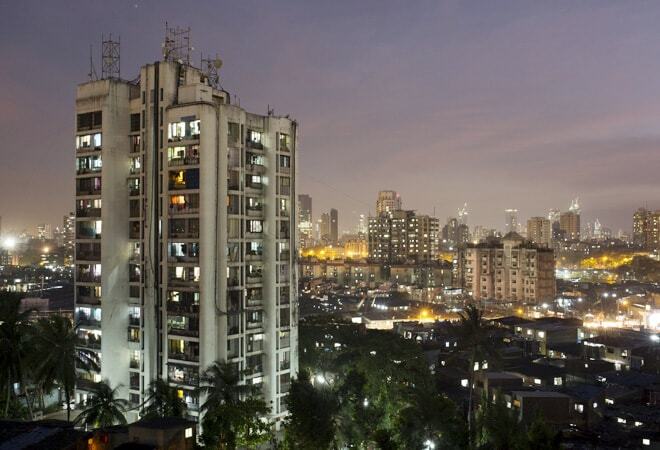 In Mumbai, a 3 day weekend getaway amounts to a total Rs 39,956. On the other hand, Chandigarh emerged as the most budget friendly city with a total TripIndex cost of Rs 21,849 for the same trip for two. "TripIndex is a great indicator of how the cities are evolving as travel destinations and more importantly helps travelers to see where they get the best value for money," says Nikhil Ganju, Country Manager, TripAdvisor India. The cities in the TripIndex are either destination or a transit hub to many other locations. "So while one can pursue their passion for travel, one can also draw an estimate and help plan and book a better holiday," Ganju says. The overall expense of eating out in Chennai was found to be highest at Rs 16,245 and the least was in Chandigarh at Rs 7,596, the survey found. Kolkata and Bangalore were the cities that followed Chennai in the rankings. "Two trips of two miles each way (6.4 kilometers)in Mumbai will set you back by Rs 949 making this six times more expensive than Chandigarh (Rs 150)," it said. Mumbai was found to have the highest average hotel room rent of Rs 23,092 for three nights while hotels in Jaipur continues to remain the cheapest to stay with an average hotel room rent of Rs 10,650 for three nights. The prices were collected through telephone and web search and prices in each market were taken between May 15 and May 30 this year. Meanwhile in an early report the country's financial capital Mumbai was ranked as the fifth most budget-friendly city among 40 key tourists countries of the world. "Mumbai comes after Hanoi (Vietnam), Warsaw (Poland), Sharm el Sheikh (Egypt) and Bangkok (Thailand) the 2015 TripIndex Cities," study showed. The most expensive destination in the world is Cancun, Mexico, Zurich in Switzerland was ranked at the second spot, followed by New York City (USA), London (UK) and Punta Cana (Caribbean).